The new downtube type battery is used on electric bikes for 500W power rating motor. 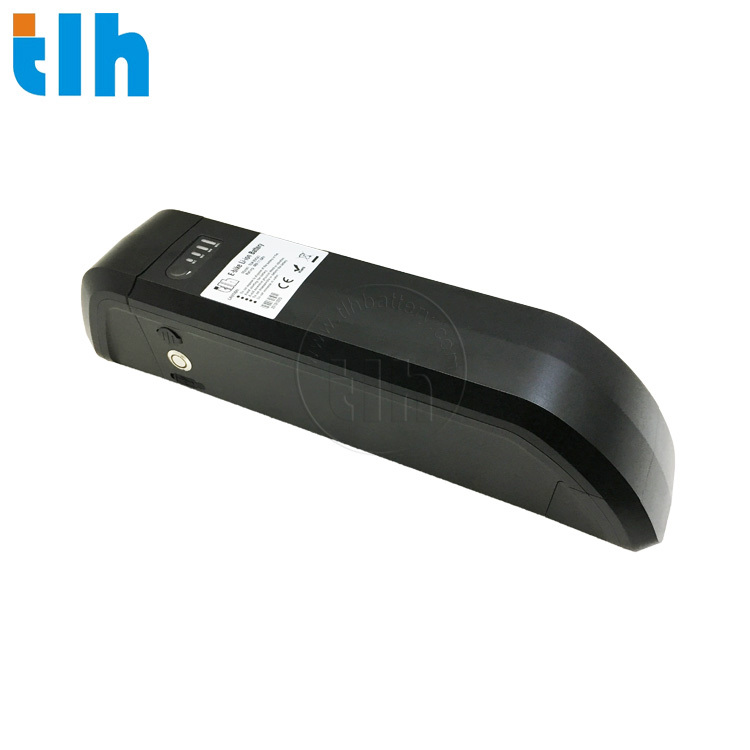 TLH-EV041 model come in either 36V/48V packs. The BMS is with cell balance function.Maximum discharge current and continuous working current of this battery model are 40A and 15A respectively. TLH-EV041 E-bike battery type comes with a 1 year commercial way warranty.